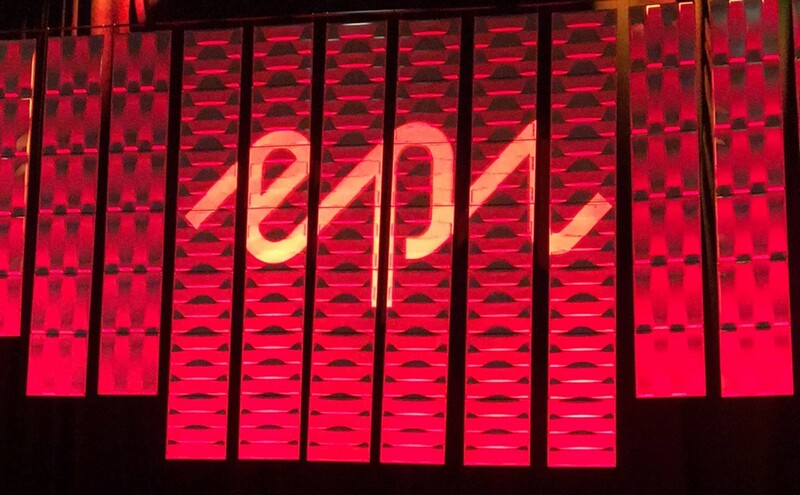 Episerver just made its first major acquisition since merging with Ektron a year and a half ago, and it has the potential to be a game-changer for their customers. And make no mistake, in acquiring Peerius, changing the game is exactly what Episerver has set out to do. Peerius provides intelligent, omnichannel personalization in the cloud. They use data about website visitors and behaviors along with advanced, predictive algorithms to predict what any given visitor is most likely to find interesting or engaging. This addition will fortify Episerver’s existing offering for both marketing and commerce customers by allowing each individual visitor to receive an experience that is uniquely relevant to them.